Diamond Buying Guide: Expert advice on how to buy the perfect diamond. 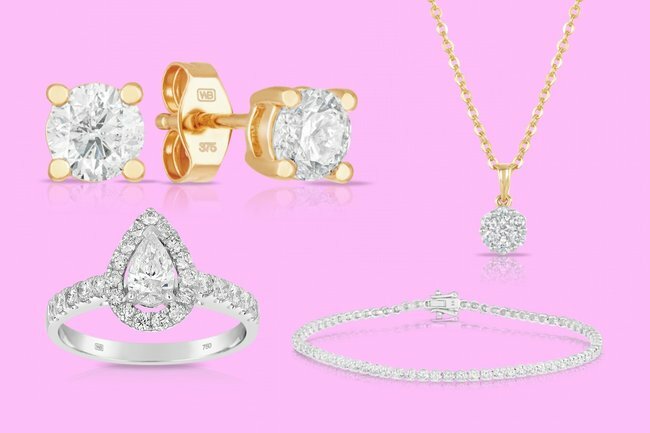 A guide to buying diamonds for the one you love: It's all in the four Cs. Diamonds might be a girl’s best friend, but how much do you actually know about them? Sure, they’re a natural stone. They’re worth a lot and they’re stunning to look at. 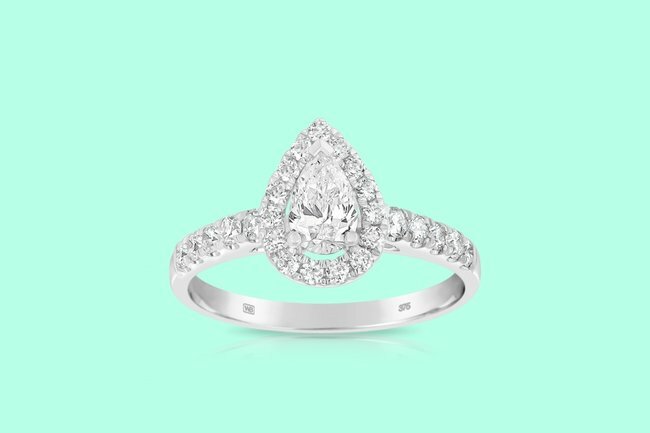 But how do you tell if a diamond is actually good quality? 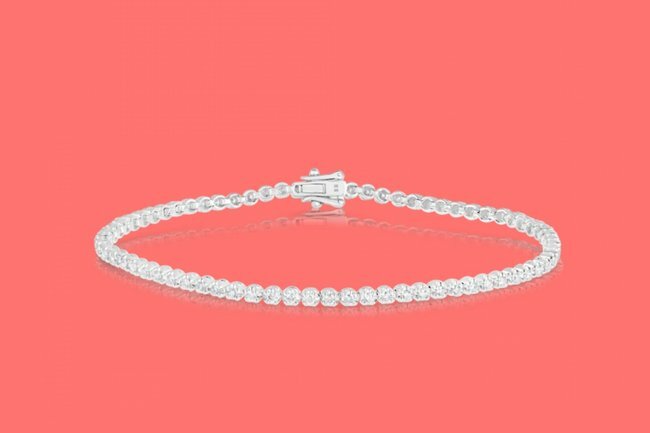 What do you look for when you are buying diamond jewellery? And how the heck do you take care of something so precious and expensive? 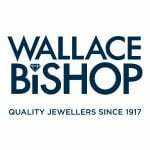 Stuart Bishop has been the CEO of Wallace Bishop Jewellers for eight years. He grew up in and around his family business, Wallace Bishop, and he knows a thing or two about jewellery, especially diamonds. When it comes to choosing diamonds, “everyone refers back to mum and dad to find guidance in these things,” Bishop told Mamamia. But with more and more ‘man-made’ diamonds being created, it’s important to know what to look for if you are planning on making a big purchase for you, or a loved one over this Christmas period. Like these beautiful diamond stud earrings, for example. 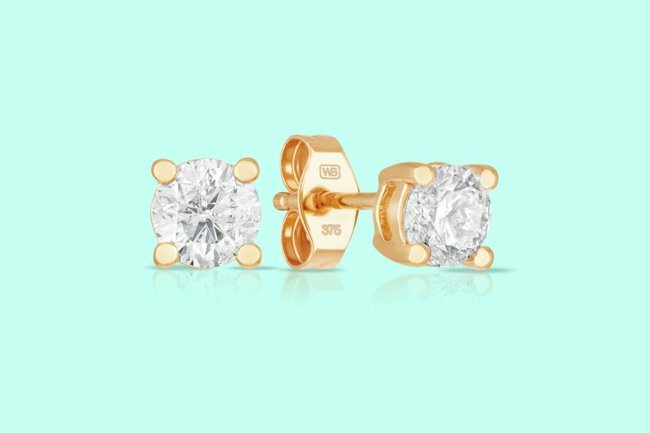 Diamond stud earrings set in 9ct Yellow Gold. Total Diamond Weight 1.00ct $1999. Image: Wallace Bishop. Bishop believes that spotting the perfect diamond is all about the four ‘Cs’: Carat, clarity, colour and cut. So before you hit the shops, here’s what you have to look out for. When people talk about carats, they’re referring to the weight of the stone. “The weight of the diamond comes from ancient Egypt where the carob seed was used as a weighing method, so one carob equals one carat,” Bishop says. That&apos;s a lot like 100 cents equals a dollar. Meghan Markle’s engagement ring is 3 carat, while Kim Kardashian’s engagement ring to Kris Humphries was a whopping 20.5-carats. But just because the stone is big, it doesn’t always mean the quality is always going to be great, because the next thing you have to look out for when selecting a diamond for a piece is the colour. I always presumed that carat was the most important part of a diamond. But really, the most important part is the colour, because the colour helps determine the quality. And in a good diamonds case, the brighter hue, the better. “The best colour grading for a diamond is D. D is colourless, its crystally look is the best it can be. It’s bright white,” Bishop tells me. The Wallace Bishop 0.25ct Diamond Pendant is $599 and the perfect gift for someone special. Total Diamond Weight 0.25ct. Image: Wallace Bishop. Some may even say that a D-graded diamond looks clean. But not all gems are in the D section, and that’s where the colour grading alphabet comes in and it runs all the way down to Z. But most of the diamonds you see in stores like Wallace Bishop will be between the D, E, F, G and I range. “The clarity assists in the different values or budgets of the overall retail price,” says Bishop. The final thing you need to consider is the cut. The shape, if you will. For a ring there are five main cuts: Round, Emerald, Oval, Princess and Pear. For earrings and necklaces, they’re usually either Oval or Princess. “There’s a lot of different shapes that people like, but the most popular diamond shape at the moment is the round gem, and that’s been around for a while,” Bishop says. According to Bishop, a lot of the choices, when it comes to selecting a cut, are being influenced by social media and celebrities. “The popularity of different shapes, sizes and colours resurges when someone in the limelight presents something different,” he adds. So when choosing your diamond, think of the four ‘Cs’. “You’ve got to take colour, clarity and cut, and the weight into consideration,” says Stuart Bishop, and of course, what you like. Get some inspiration from Wallace Bishop&apos;s latest catalogue, featuring gifts across all style and price ranges, or drop into one of their stores in Queensland and NSW. What&apos;s your go-to jewellery gift at Christmas time? Tell us in the comments section below. This content is brought to you with thanks by our brand partner Wallace Bishop. At Wallace Bishop, we’re the specialists in the art of crafting, and giving, intimate gifts. Gifts that are as lovingly crafted as the relationships they represent and strengthen. So, if you’re looking for gift ideas for everyone that matters to you, then you’ve come to the right place. Because to give a gift with meaning, this Christmas, is to give from Wallace Bishop.